Induction training to prepare volunteers for their new role. 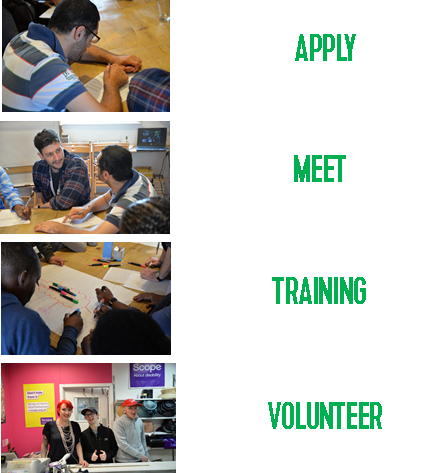 One-to-one support from the project officer or a Community Mentor can help support within placements as well as travel training and life skills. A volunteer development plan will be established and reviewed regularly so that all volunteers gain the most out of their journey. Out-of-pocket expenses covered whilst volunteering.